Tie Bar Distance :::: 16.5" x 16.5"
Platen Size :::: 25.20" x 25.20"
Shot Size :::: 6.45 oz. Fluid Automation Silicon Pump Model CS4-5 Included! 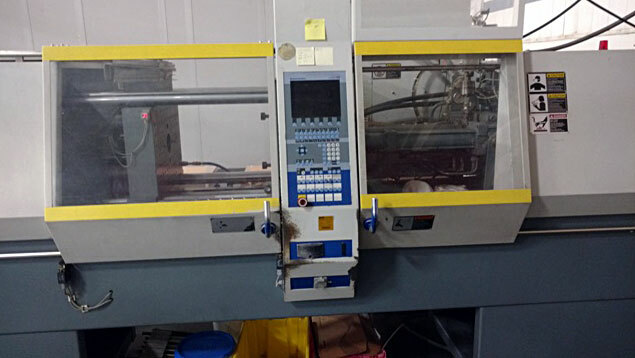 If you are in the market for a used liquid silicone rubber injection molder that includes a pump, this is an affordable machine for you to consider. We have more photos available, please let us know to send them when you request a quote.